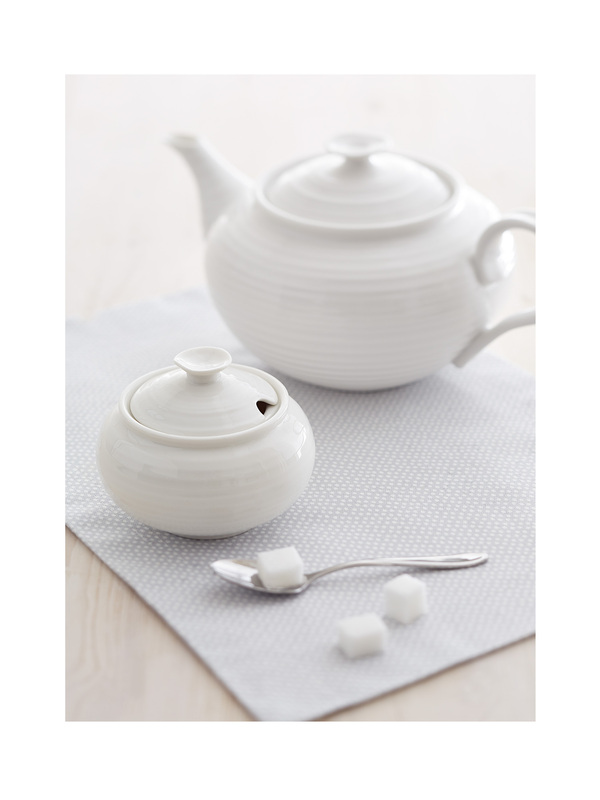 The beautifully rippled design of Sophie’s White Porcelain Small Teapot is wonderfully tactile with an organic, hand made feel. 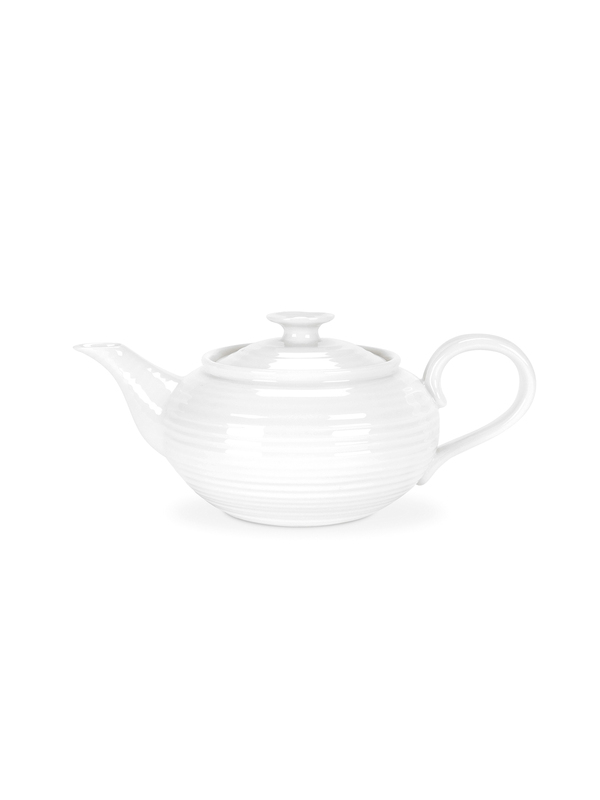 This teapot is the perfect size for two cups of tea. 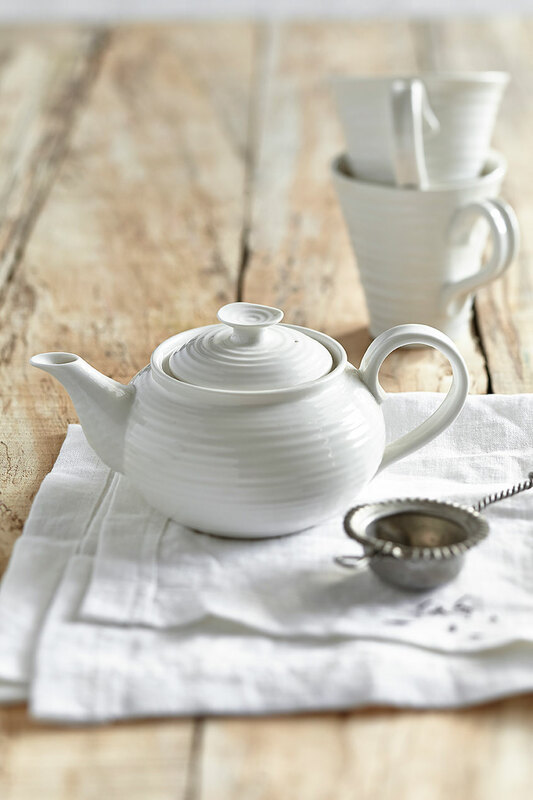 Sophie and her team spent a long time designing and developing this teapot and to ensuring that it's not only pleasing to look at, but that it is practical too: pouring beautifully, without spilling a drop. 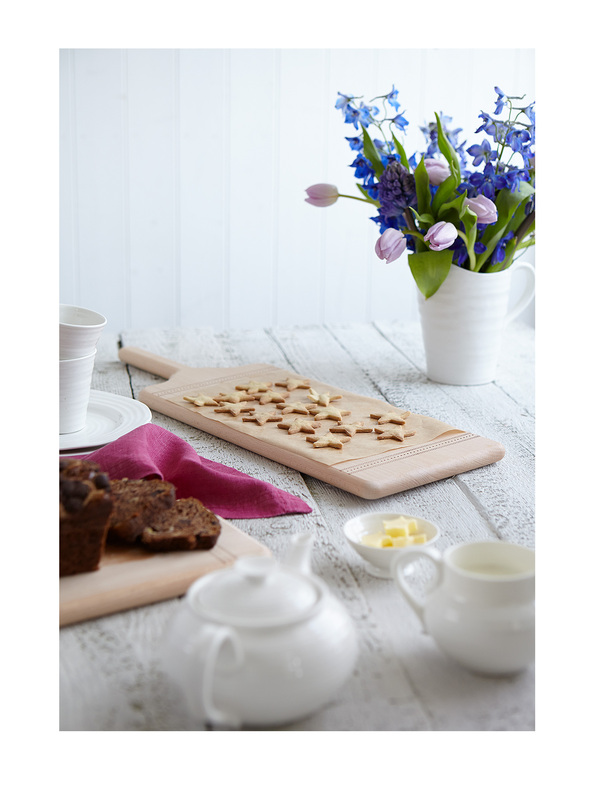 Sophie’s White Porcelain range is made from high quality white porcelain and is suitable for busy lives and everyday use, as it is microwave, dishwasher, oven and freezer safe.